Casework is a manufactured, box-shaped assembly used for display or storage. There are many different types of casework; common types include base, wall, tall, counter, shelving, and storage, any of which can modular or floor- or wall-mounted. Modular casework is composed of freestanding units that are not attached to the building structure; examples include floor- and wall-mounted casework. Modular casework units can be moved or reconfigured with relative ease. Casework is commonly installed in banks, hotels, residences, schools, libraries, laboratories, hospitals, churches, and offices. Manufactured from metal, wood, and plastic, casework is assembled using a structural skeleton frame. The rectangular or box-shaped skeleton frame can have a face frame or be frameless, and includes an exposed exterior, semi-exposed interior and concealed surfaces. Casework components will vary depending on the intended use. Shelving, drawers and/or doors are used in casework to allow for storage and access. Hardware is installed on the drawers and doors to permit opening and closing. Hardware is available in various finishes, styles, and types, and commonly includes pulls, rails, and hinges. Application specific hardware is also available, such as locksets and lazy susans. Common finishes include: polished chrome, oil rubbed bronze, satin nickel, brushed nickel, stainless steel, zinc polished brass, antique brass, polished brass and antique copper. Countertops cover base casework to provide a work surface, and may include an integral sink, depending on the countertop material. Each countertop material has advantages and disadvantages,and must be carefully selected to fit specific applications. 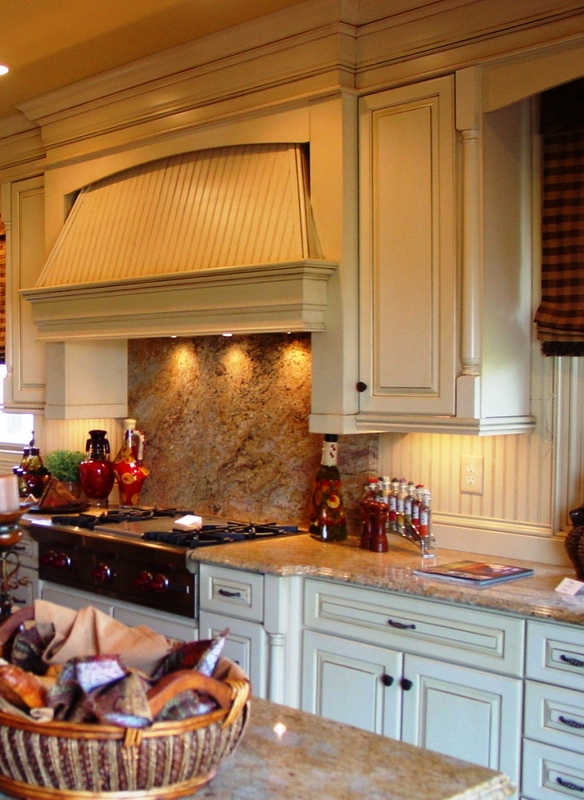 Materials used for countertops include concrete, metal, wood, plastic, stone and simulated stone. Casework used in residential applications, such as kitchens, bathrooms or laundry rooms, are commonly called cabinetry and are available in three different quality levels: stock, semi-custom and custom. Custom cabinetry is built according to project-specific specifications and is usually referred to as "architectural wood casework". Semi-custom and stock cabinetry are the more popular types of residential casework, readily available through home improvement stores and material suppliers. 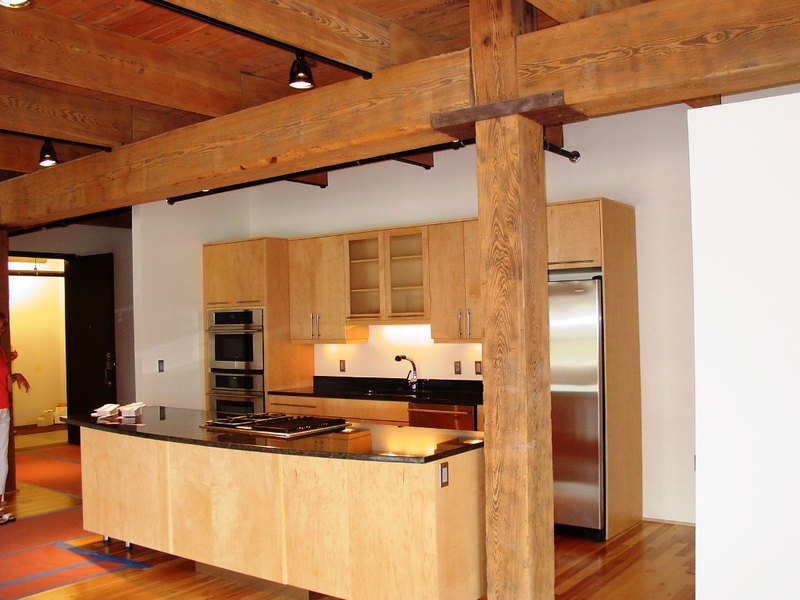 All three quality levels offer a variety of sizes, shapes, styles, materials and finishes. Casework installed in other types of buildings is application specific, and is available in four different quality levels: economy, custom, premium and laboratory. Economy casework is produced to meet the basic requirements at the lowest cost. 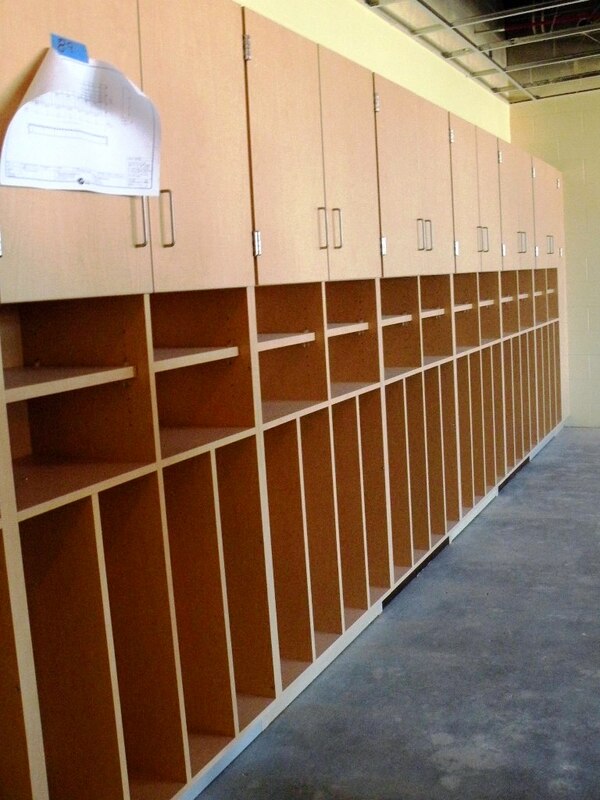 Custom casework is a high-quality product used in residences, schools and commercial buildings. 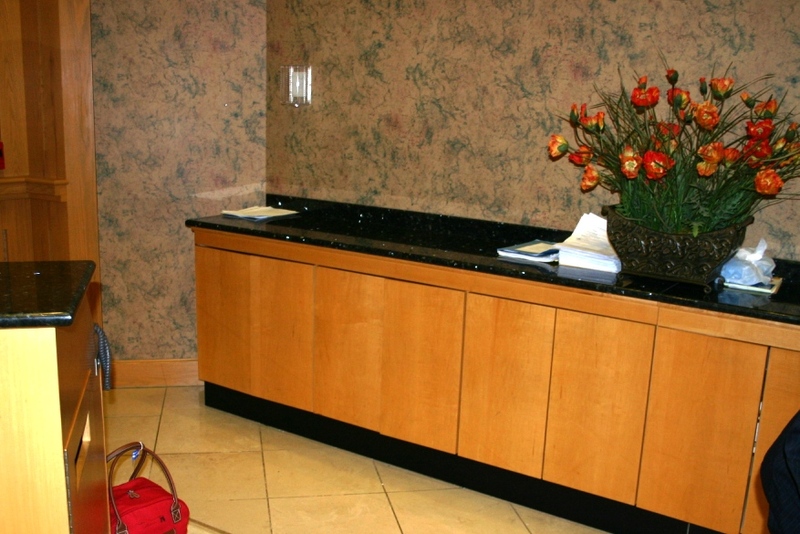 Premium casework is produced to surpass the highest quality requirements and is more expensive than custom casework. 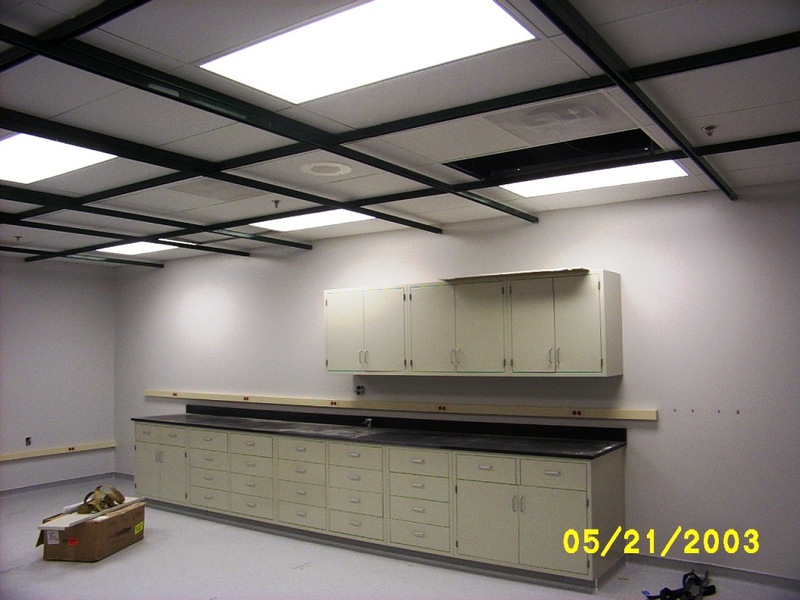 Laboratory casework also surpasses the highest quality requirements, incorporating high material resistance characteristics that allow its use in applications where chemicals are often used. 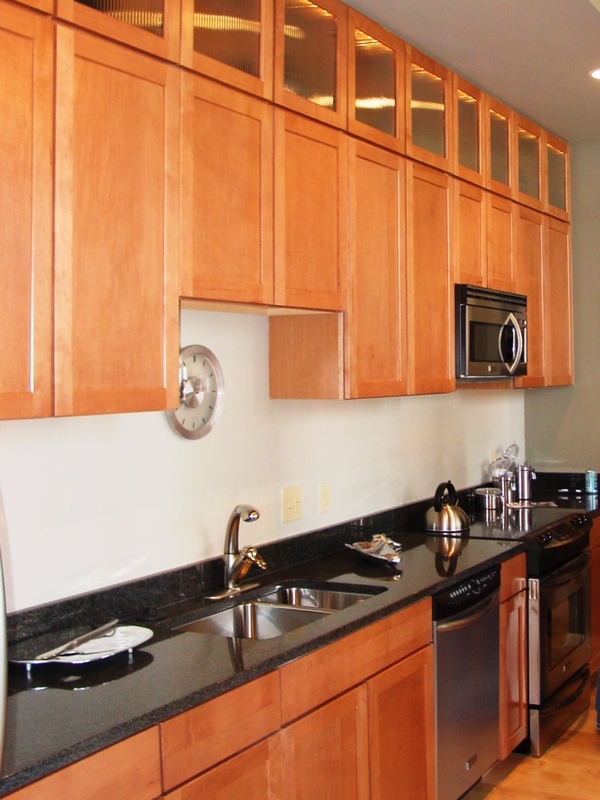 All four quality levels offer a variety of sizes, shapes, styles, materials and finishes. Casework comes with many different options to suit specific application needs or individual styles. 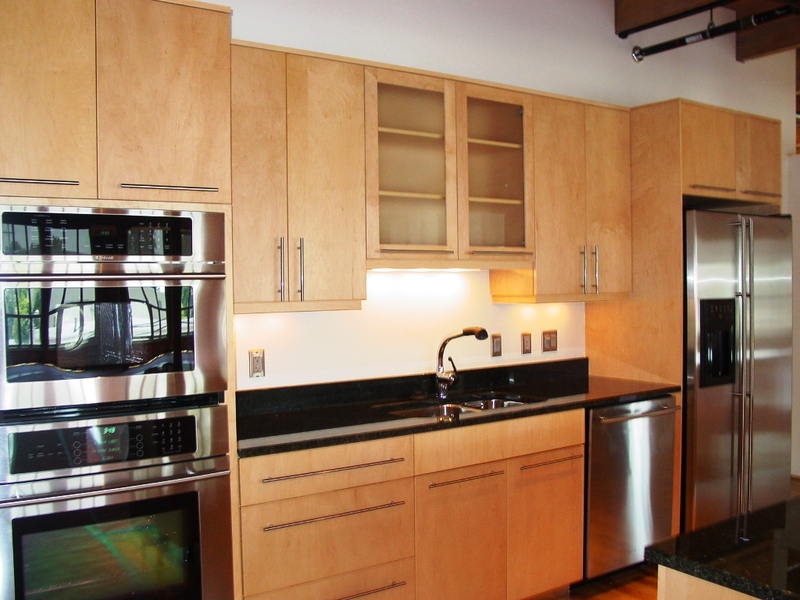 Many manufacturers produce casework or cabinets. 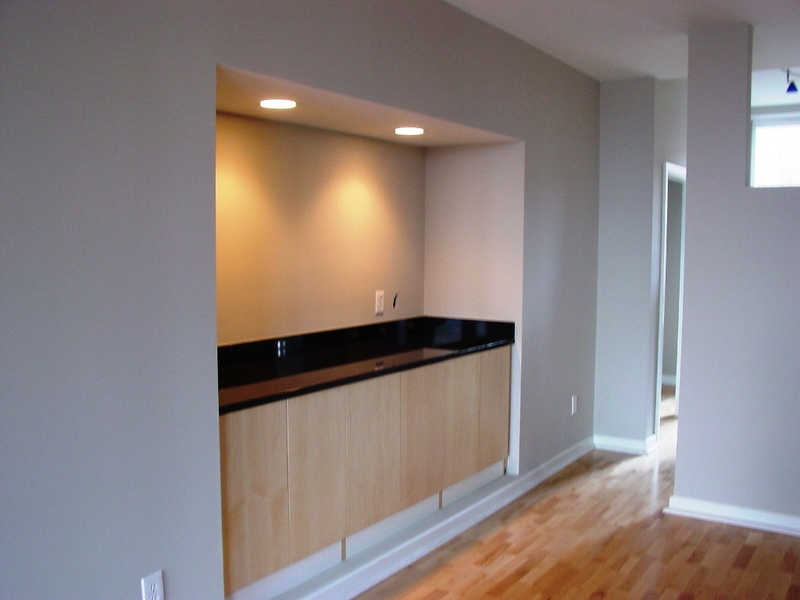 They may specialize in project-type specific casework or produce a more generic product. While there are industry standard dimensions for casework, custom sizes are also available, and depending on the intended users, casework may be required to comply with the Americans with Disabilities Act (ADA).